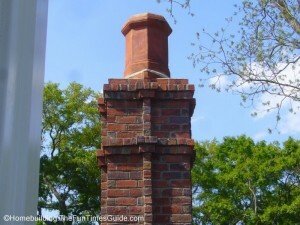 The chimney liner is a very important device of that protects the chimney and assures an escape route for the carbon monoxide resulted after burning fuel in the fireplace. 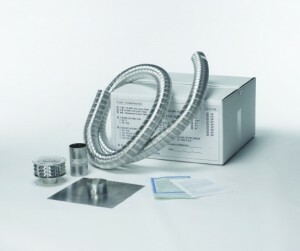 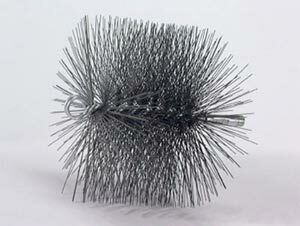 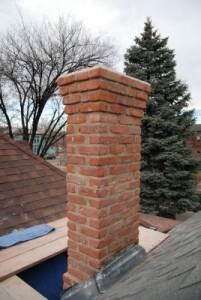 The clay chimney liner is resistant to acid, corrosion and electricity that may affect other liners. 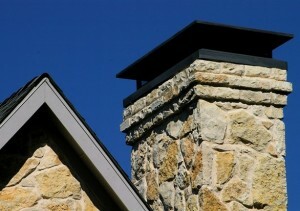 The creosote buildups also are lowered by using clay liners. 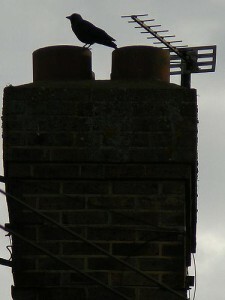 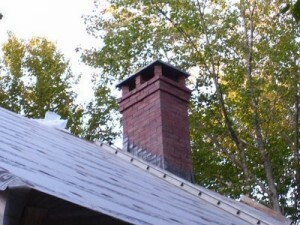 Make sure you have the right sized chimney liner. 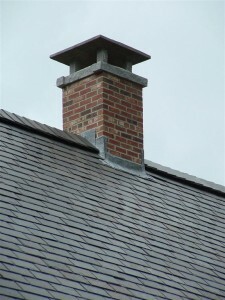 A liner that is smaller than needed will allow carbon monoxide to enter the house whilst a bigger liner than needed will affect the chimney draft. 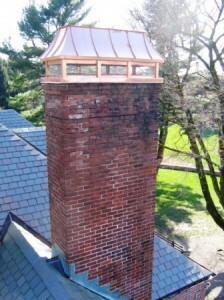 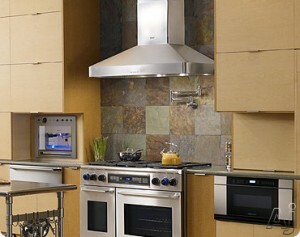 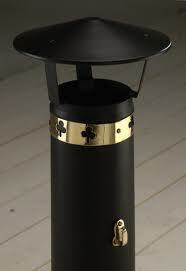 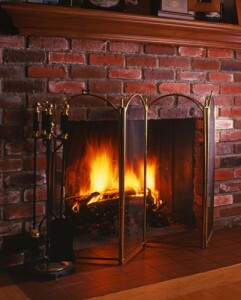 Make sure to make all the necessary measurements to the fireplace and chimney in order to get the right sized liner. 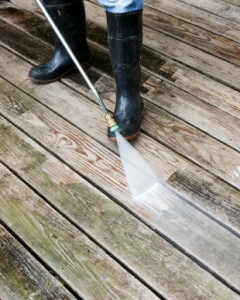 A smooth interior surface will reduce the creosote buildups. 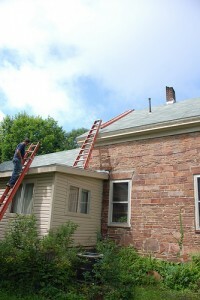 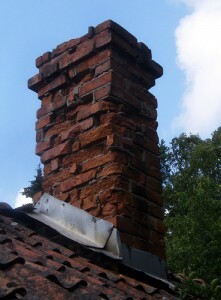 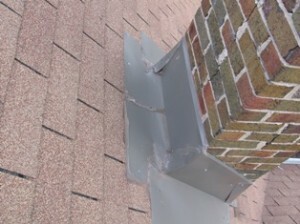 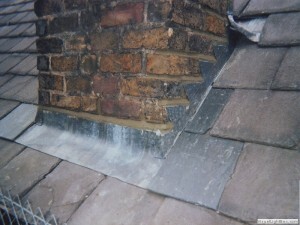 Creosote buildups are the main elements that lead to chimney fires. 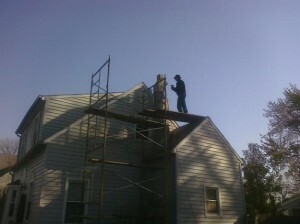 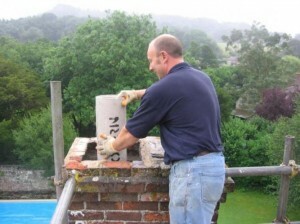 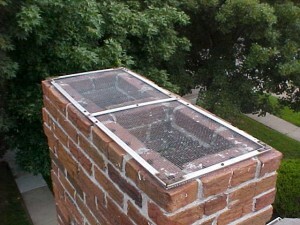 A correctly installed chimney liner will assure you a safe working chimney.